Christopher Dinsdale was at Sharon P.S. to enhance their literature-based unit on First Nation history. The Grade 6 and M.I.D. students used Christopher Dinsdale's first novel, Broken Circle, to investigate first contact between European and First Nation cultures. After finishing the novel, the students then took a field trip to Ste. Marie among the Hurons to further investigate its significant moment in Ontario history. Christopher was pleased to sit down with the students and discuss how he went about creating the storyline for Broken Circle. It was an enjoyable morning for all. Christopher was very impressed with the novel-based artwork and writing that covered most of the classroom. Well done, Sharon P.
Monday, June 14th, the Ottawa Public Library Board presented the Ottawa Public Library Order of Friendship to five deserving volunteers, including Ottawa mystery author Brenda Chapman. 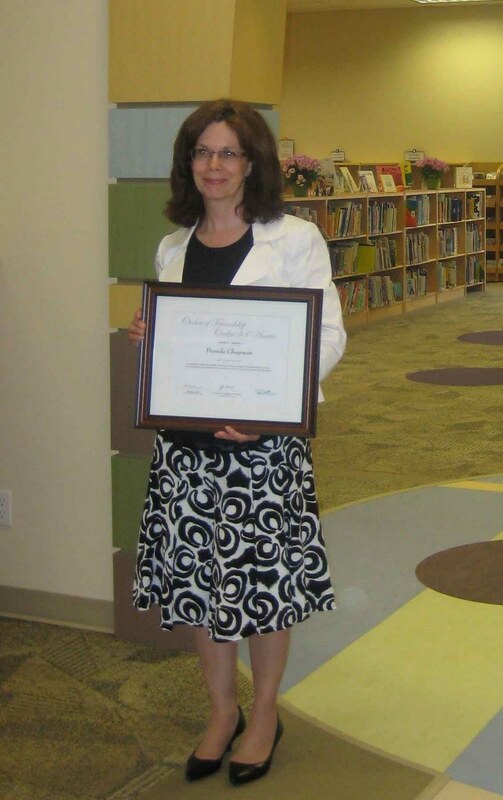 Jan Harder, City Councillor and Chair of the Library Board, presented these prestigious awards during a meeting of the Board in the newly renovated Cumberland Branch. The Order of Friendship Award recognizes "outstanding volunteer contributions made to the Ottawa Public Library by individuals, groups and/or institutions". Brenda judged the English short story category in this year's Awesome Authors contest. In addition to reading and judging approximately one hundred entries, she conducted a short story writing workshop at Carlingwood Library in January, and presented the short story awards during an evening ceremony at Nepean Centrepointe on May 31st. 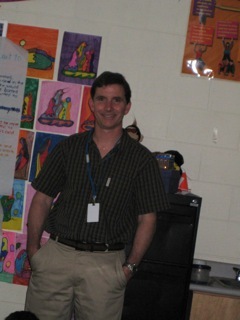 Congrats to Christopher Dinsdale, who has been given the Elementary Teachers Federation of Ontario Writer's Award. It's the second time Christopher has been given this honour. 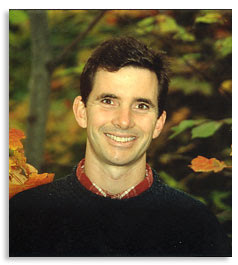 Christopher Dinsdale is the author of the three titles for Napoleon, Broken Circle, Stolen Away and Betrayed: The Legend of Oak Island. On Saturday June 26th, Kristin Butcher (The Last Superhero) will be running a free seminar for aspiring authors entitled The Truth About Writing. The workshop will talk about critical elements of writing, editing and getting a book published. From tips on creating a work that you will be able to sell to publishers, to avoiding the common pitfalls, this workshop will help writers reach their full potential. There will be a Q & A period for participants to have their specific concerns addressed. Kristin's previous title Return to "Bone Tree Hill" was nominated for a BC Book Prize and a Manitoba Young Readers’ Choice Award. Her Zach and Zoe series has also been nominated for a number of awards recently. From 9-11am Kristin will be available to autograph her books. The public is invited to stop in and meet her. The workshop will run at 9 am on June 26th at Coho Books located at 1074 Shoppers Row in Campbell River. Pre-registration is recommended as space is limited. info@cohobooks.com or phone (250) 287-2336. 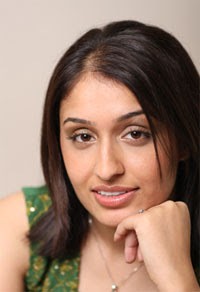 Nav Gill's fabulous "Under the Moonlit Sky" will be launched at Chapters in Brampton, Ontario on June 13 at 1 pm. 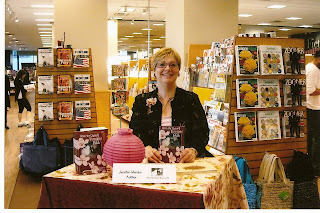 Not far from where the story began, the employees of Chapters welcomed Jennifer Maruno to their store at Grenville and Broadway in Vancouver on May 21, 2010. Many of the customers knew families that had the same experience as the Minigawa family in her novel When the Cherry Blossoms Fell. On May 28, The students of Mount Albert Public School, York Region District School Board, enjoyed a spring walk to the Mount Allison Community Centre. 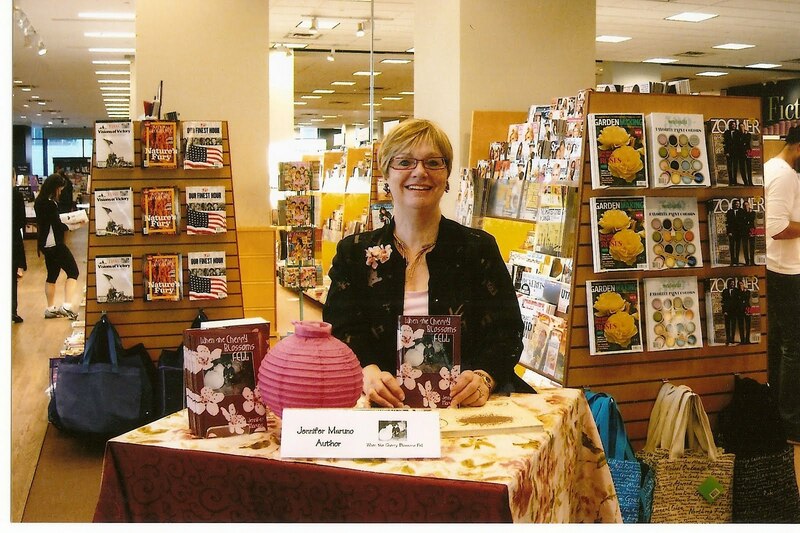 Here, in honour of Asian Heritage Month, they visited with author Jennifer Maruno. Jennifer related the family history of Michiko Minigawa, the 9 year-old girl central to the story of When the Cherry Blossoms Fell. 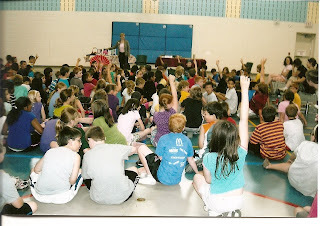 The students also asked questions about being an author and what books Jennifer read when she was a child. They even suggested titles for books for her to write! 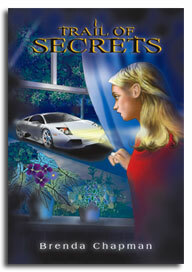 Brenda Chapman will appear at Chapters in the Pinecrest Mall, Ottawa on July 17th, 2010, from 1:00 to 3:00 p.m. She will be signing books from her Jennifer Bannon series for young adults, including Trail of Secrets.